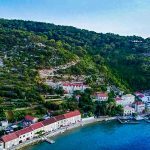 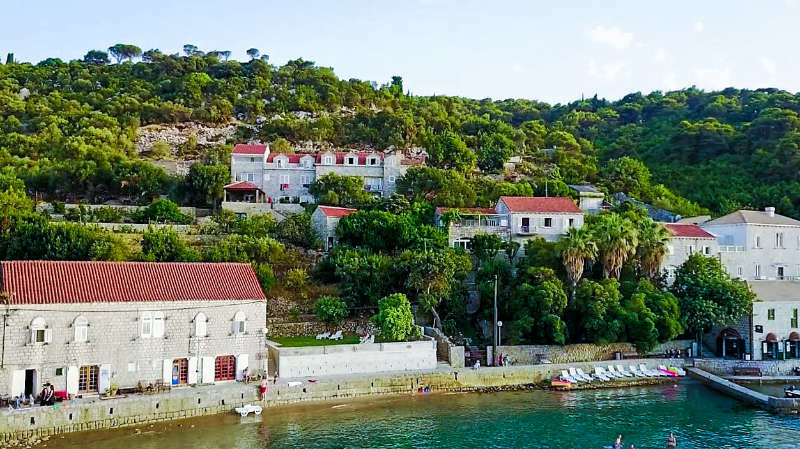 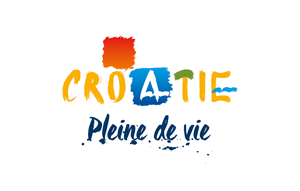 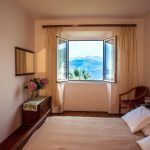 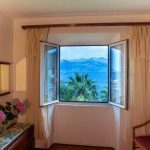 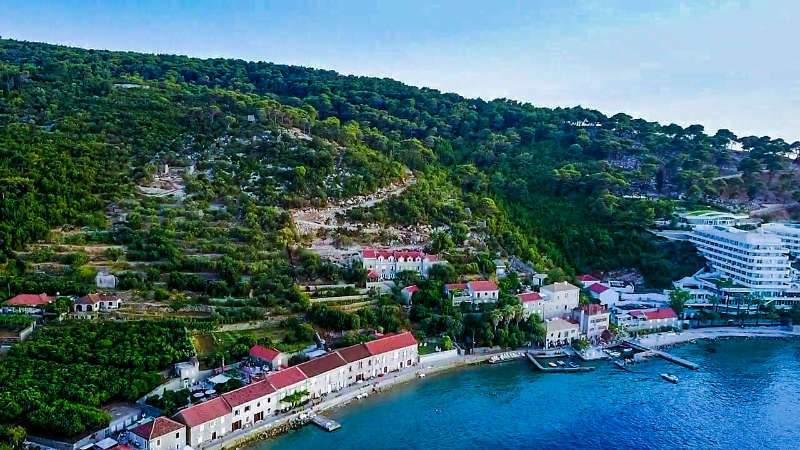 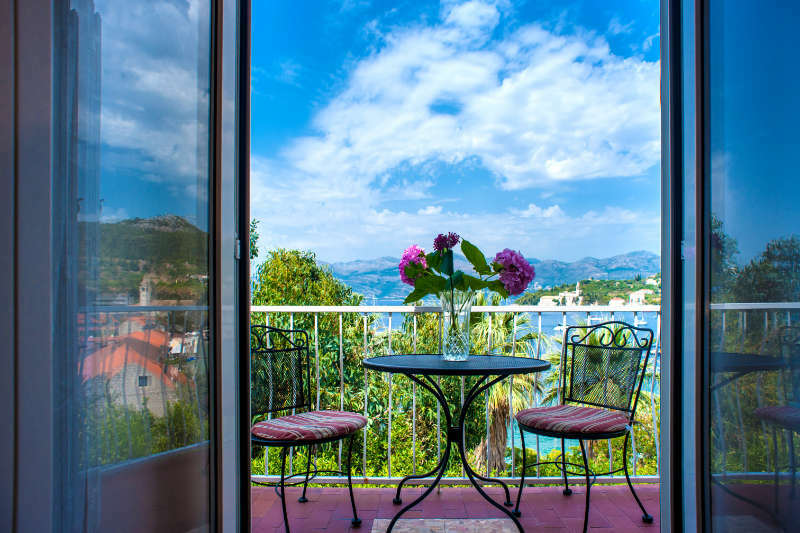 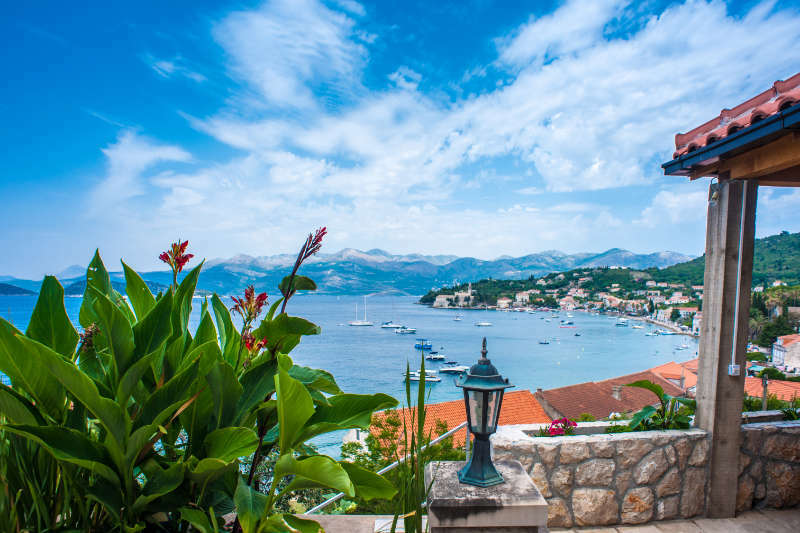 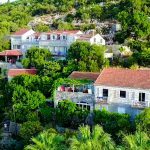 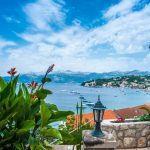 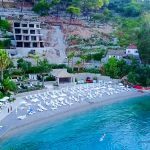 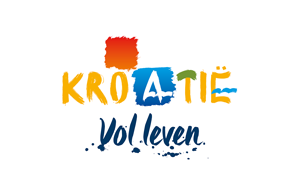 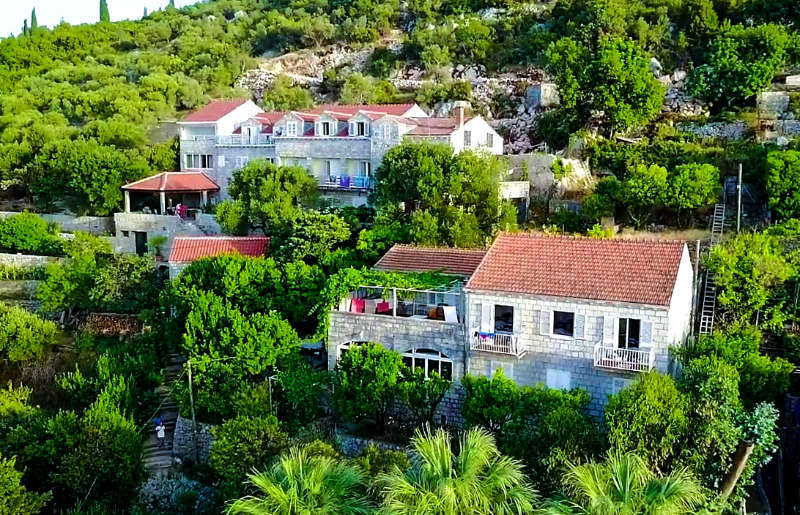 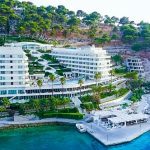 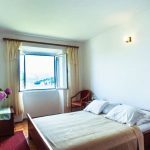 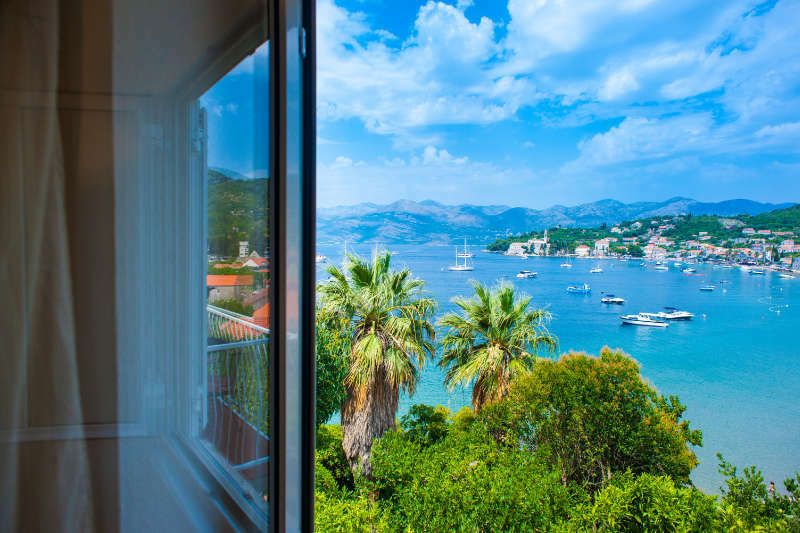 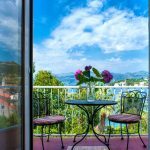 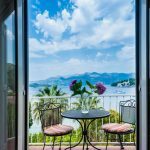 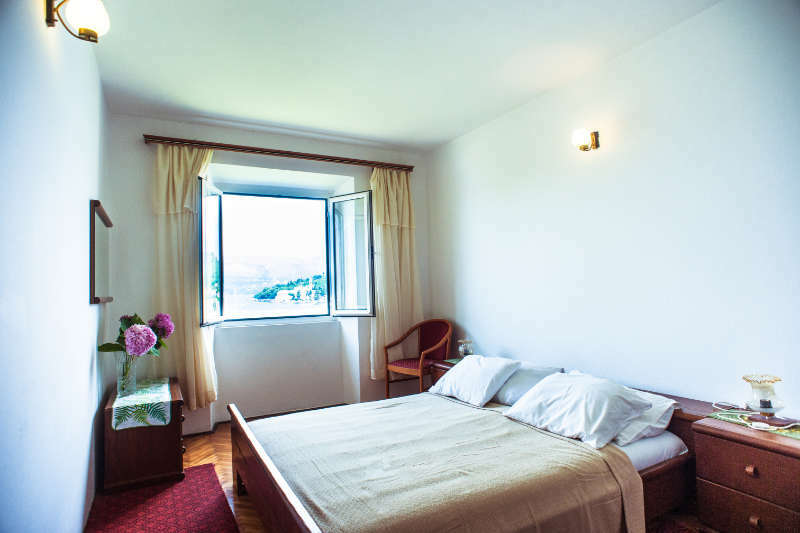 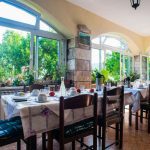 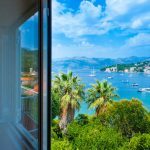 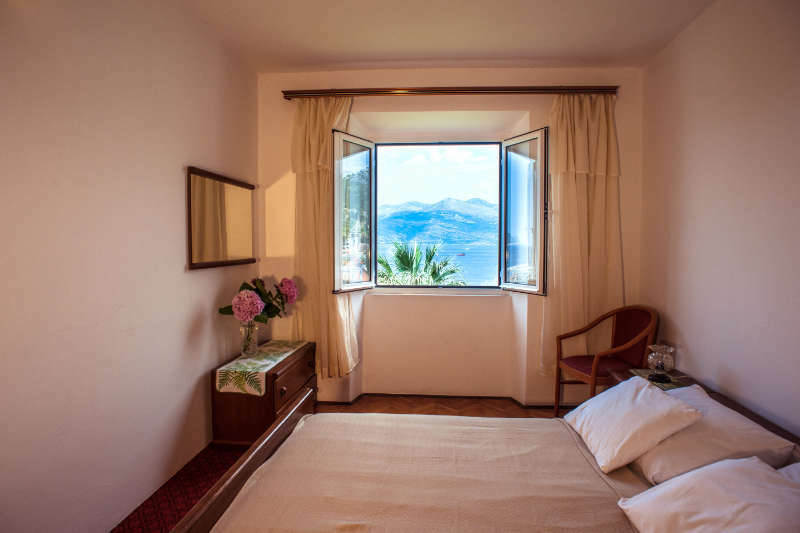 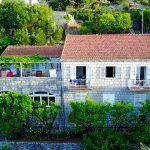 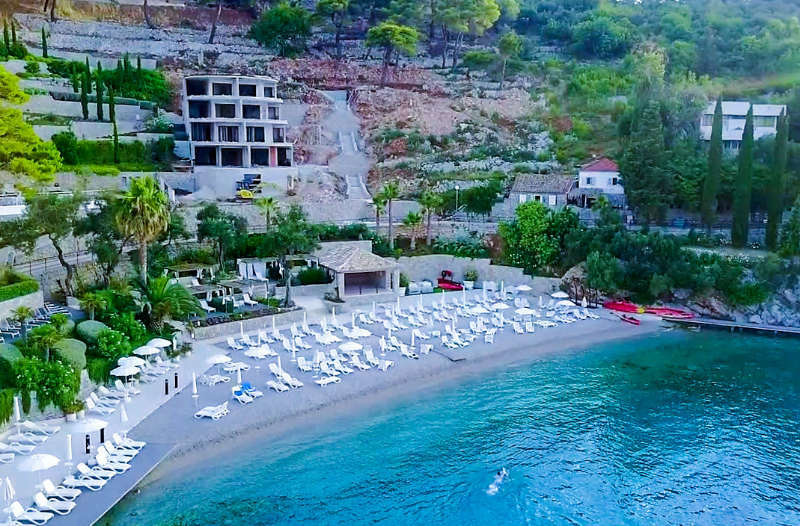 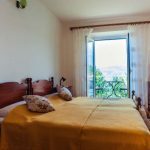 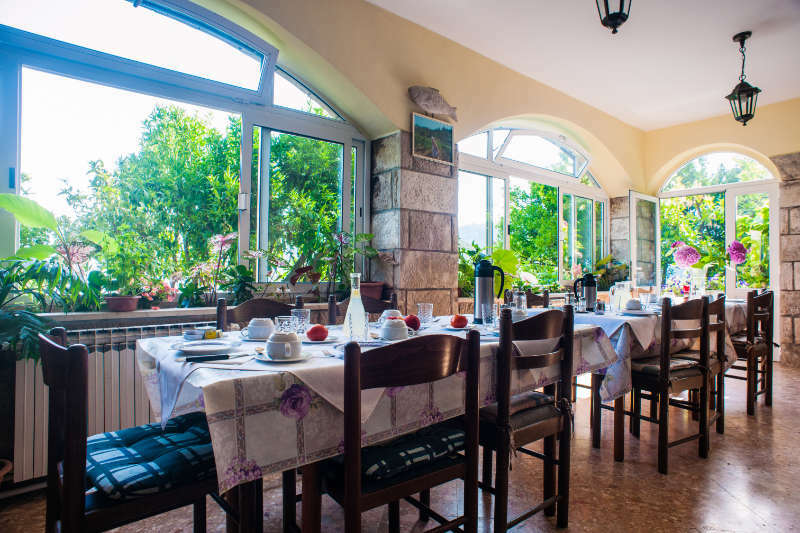 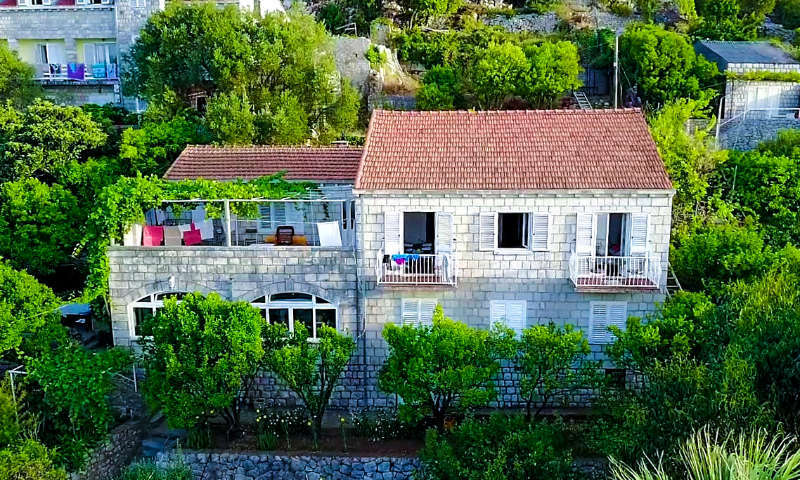 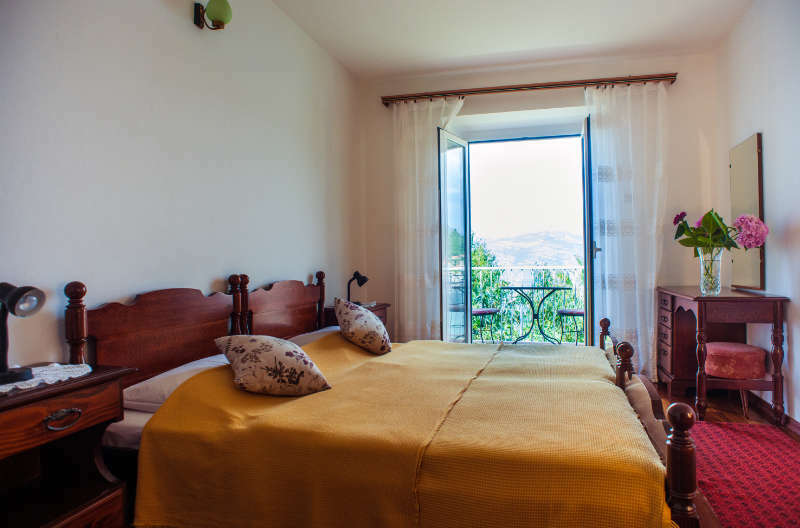 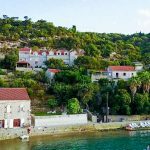 This beautiful destination on the island Lopud near Dubrovnik and this lovely apartment that is settled there will give you the real Zen feeling. 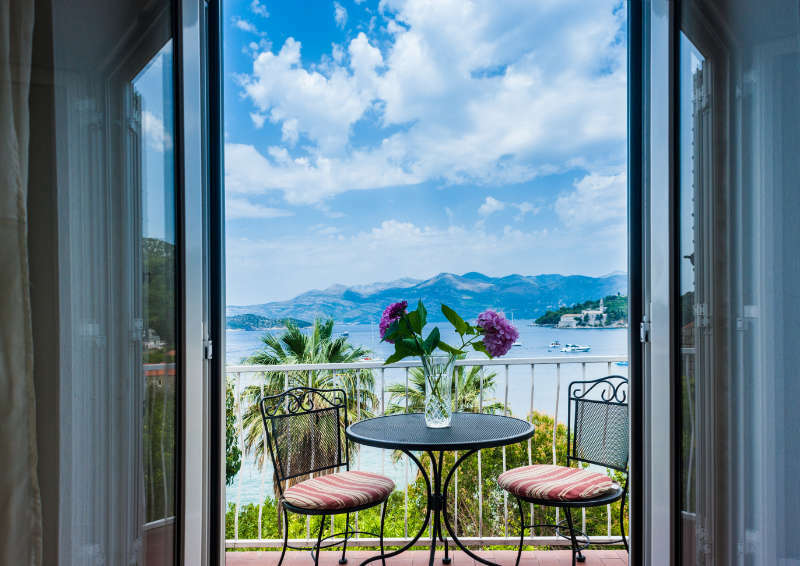 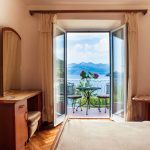 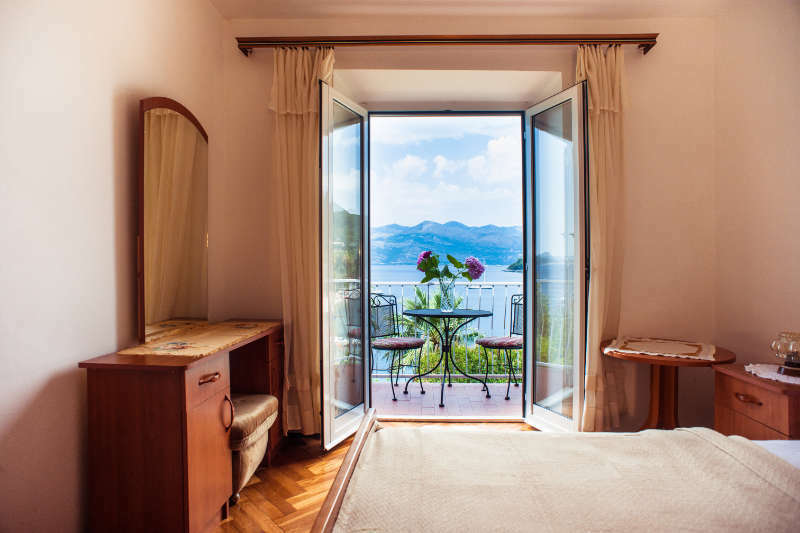 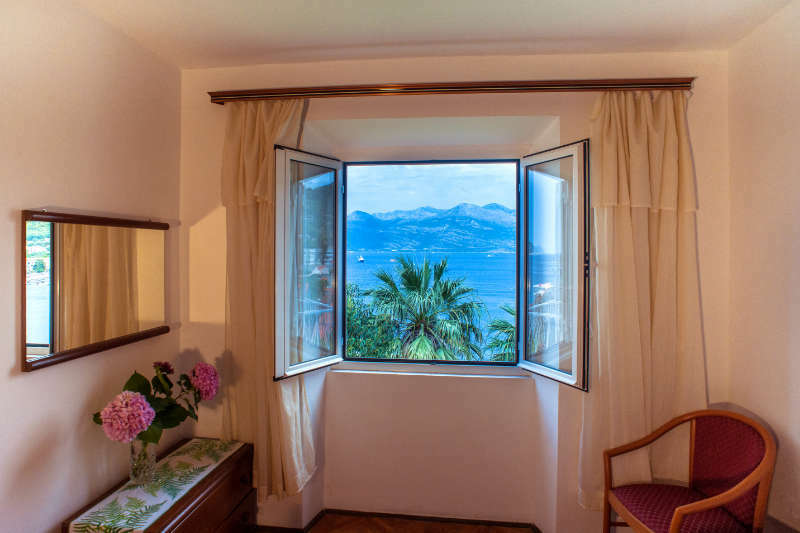 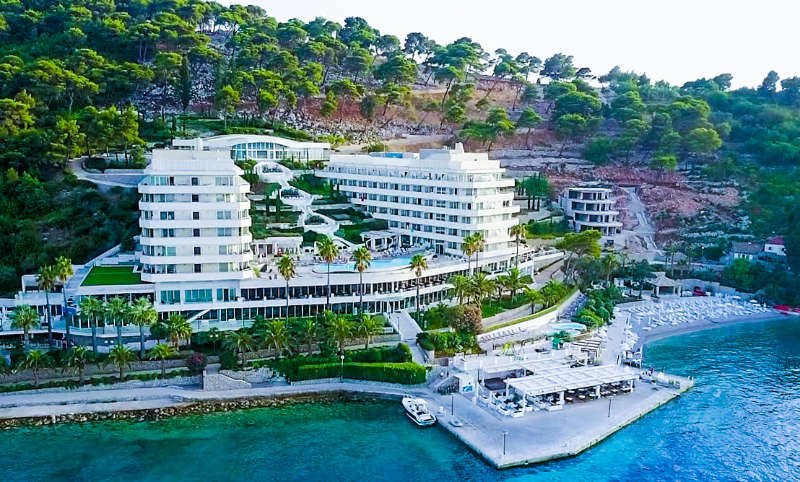 An astonishing view that takes your breath away, combined with stunning nature and bay that keeps all the privacy you need, the sounds of waves and smell of summer. 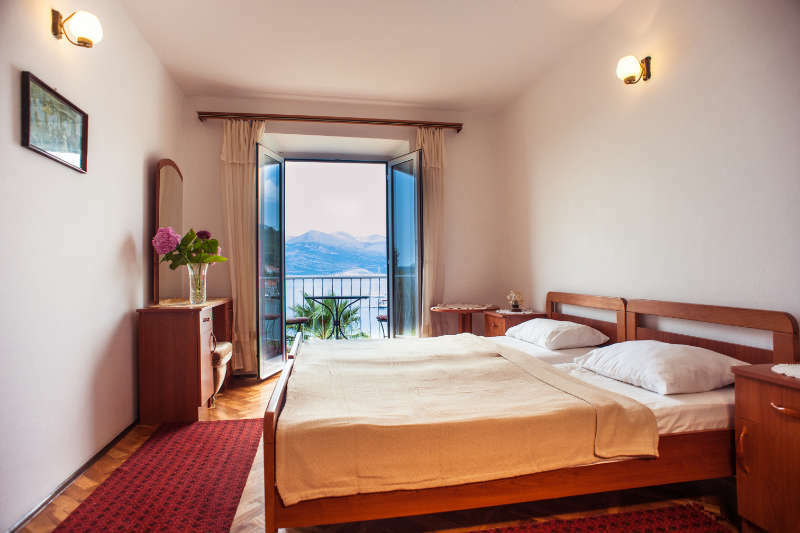 Ideal for everybody who is ready to get far away from daily routine.